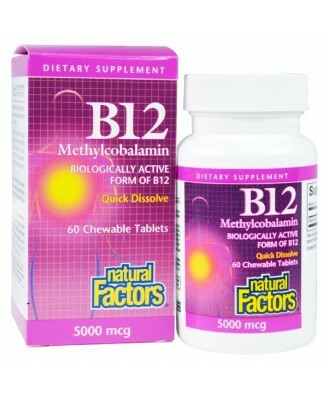 Methylcobalamin (vitamin B12) is active immediately upon absorption, while other forms (e.g., cyanocobalamin) must be converted to methylcobalamin in a two-step process. Lactose, microcrystalline cellulose, croscarmellose sodium, magnesium stearate (vegetable grade).Contains milk. Contains no artificial colors, preservatives, or sweeteners; no starch, wheat, gluten, yeast, soy, corn, egg, fish, shellfish, salt, tree nuts, or GMOs. 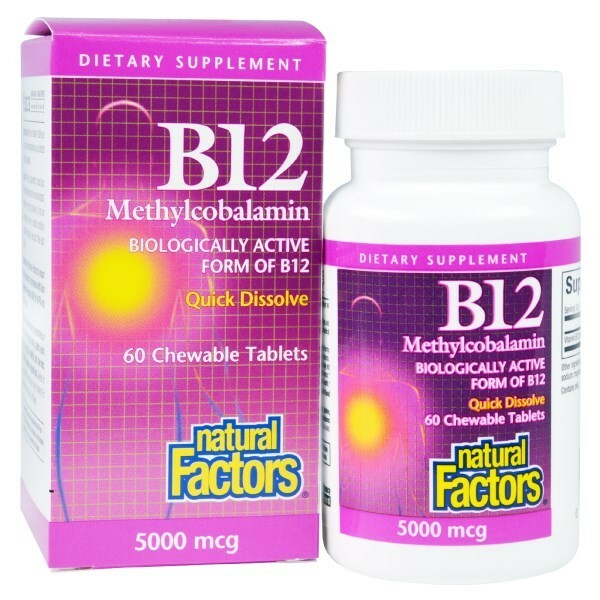 Methylcobalamin (vitamin B12) is active immediately upon absorption, while other forms (e.g., cyanocobalamin) must be converted to methylcobalamin in a two-step process. Methylcobalamin demonstrates exceptional activity in areas where other forms are simply not active. 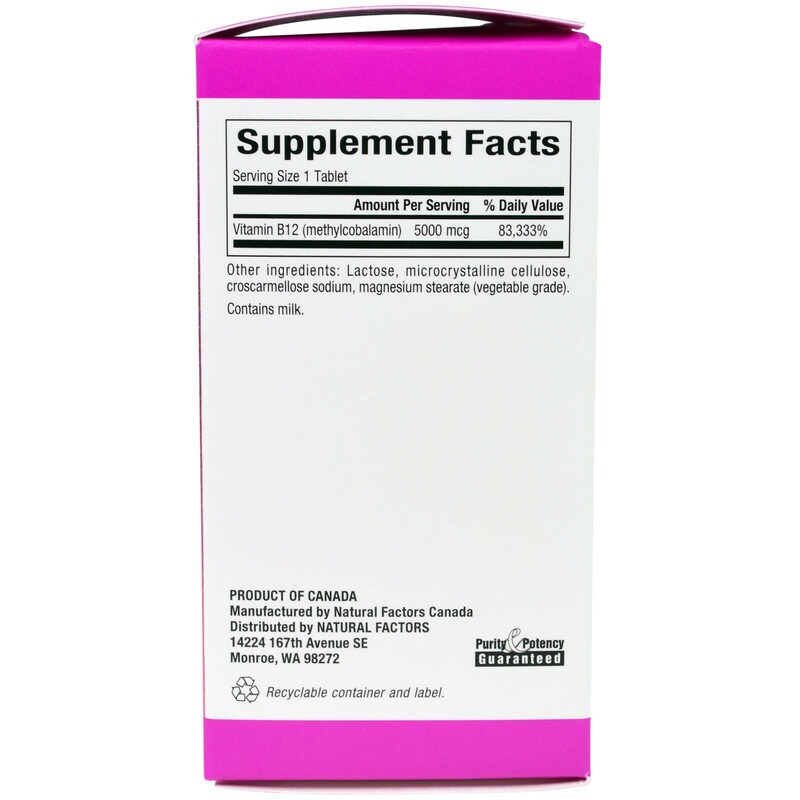 B12 supplementation is recommended for vegetarians and those with B12 deficiency. It helps form red blood cells, prevents vitamin B12 deficiency and helps maintain good health. In people with low levels of B12, supplementation is very effective. 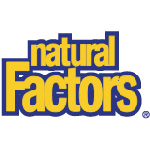 Manufactured by Natural Factors to ensure safety and potency in accordance with Good Manufacturing Practices (GMP). Chew or dissolve 1 tablet per day in the mouth before swallowing. Cautions: As with any supplement, consult your health professional before use if you are pregnant, breastfeeding or trying to conceive, or if you are taking medication, have a medical condition or anticipate a surgery. Keep out of the reach of children. For freshness, store in a cool, dry place.